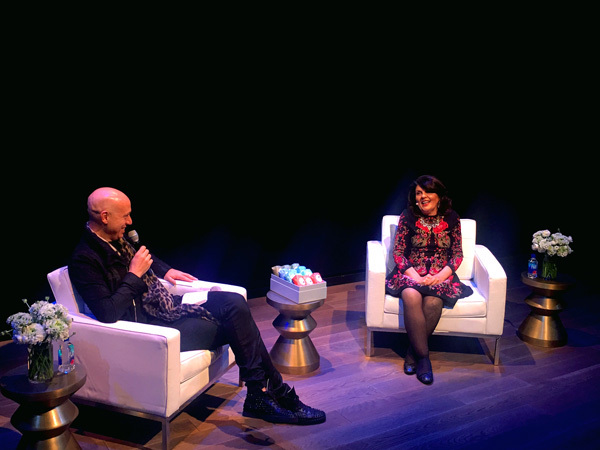 Last week I had the pleasure of joining Fresh for an evening under the stars with famed astrologer, Susan Miller, in celebration of the relaunch of the Zodiac Oval Soap Collection. 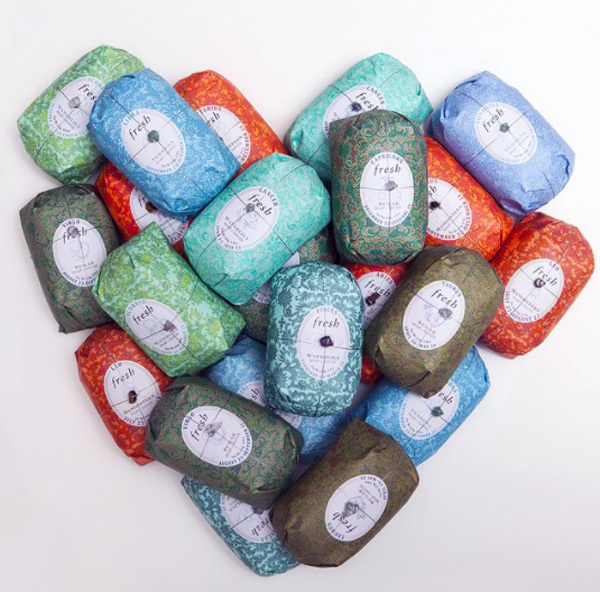 Fresh’s Oval Soaps, wrapped in artisan paper and wire with a little gem stone, have been famous since their launch in 1993. 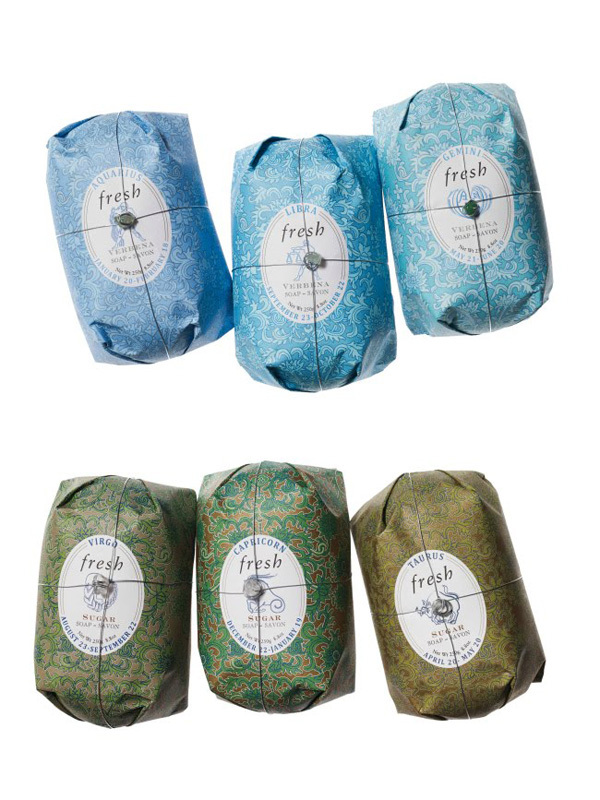 This year, Fresh has launched a Limited Edition Zodiac Oval Soap Collection just in time for the holidays. 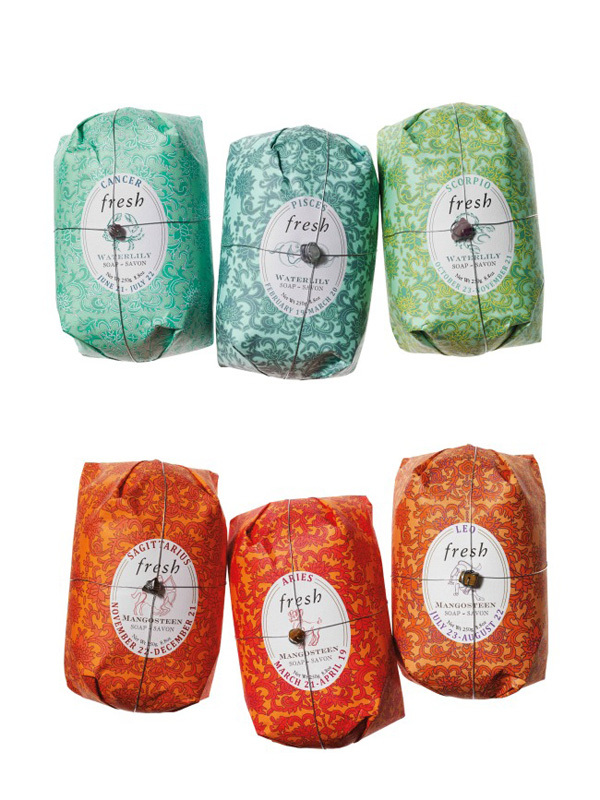 Just like Fresh’s other Oval Soaps, these are wrapped in artisan paper and wire for the luxury feel but the difference is that each sign gets its own decorative paper and a birthstone. Besides the fancy wrapping (and I’m a sucker for packaging), the soaps are triple milled so they are long-lasting but not too heavy on the skin. They also boast being paraben, sulfate, and phthalate free! The signs are divided into four scents based on their elements and each get their own color scheme and gemstone to represent them. Scent:Sugar scented blended with sweet caramel and citrus. Scent: Waterlily with a sheer aquatic and floral blend. Scent: Mangosteen and Nectarines for a light and fruity smell. P.S – Is love in your future? Should you make a change in your career? Find out what’s happening for your astrological sign in the year ahead 2017 on Fresh’s #FreshForecast event with Astrology Zone on Facebook Live.